There's no beauty like the smile of intelligence, especially wrapped in that godlike melanin, dosed with an unapologetic crown. 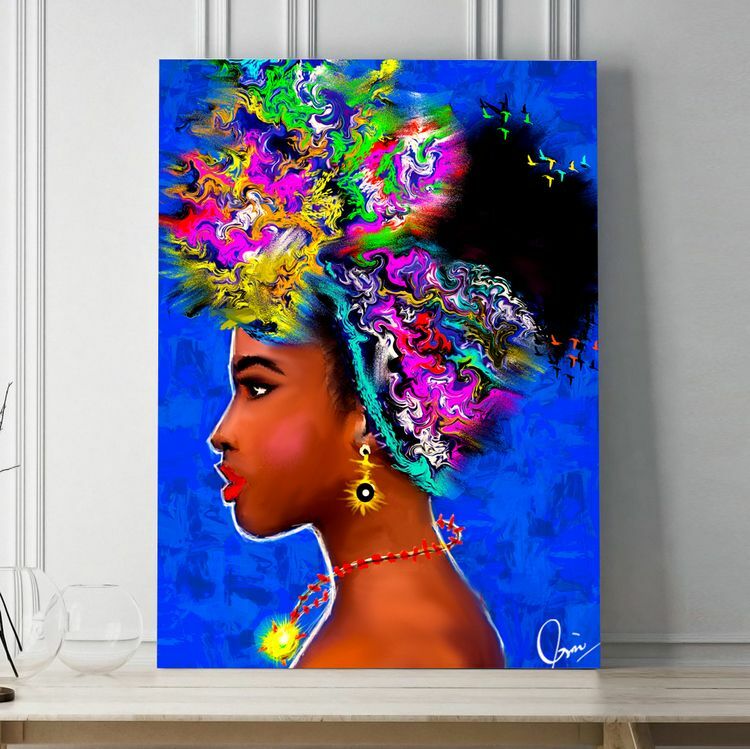 This Black Kahlo piece is a great reminder that self-confidence as a black woman in a world of negativity can bring out the shine in your personality and melanin beauty in your maximum potential. Run the world. It's your time!